Site of the former Prices Candles factory. The development comprised a 28,000 sq. ft. store, 5,000 sq. ft. external sales area and 128 customer car parking spaces. 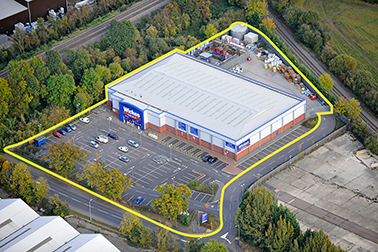 The property was pre-sold to F & C Asset Management.